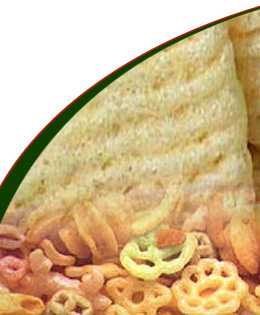 Snacks have captured an enormous area in daily food consumption due to recent improvements in production technology and the progressively nourishing formulas. 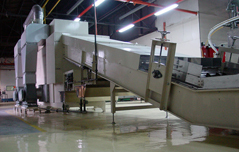 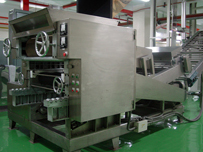 We supply complete snack production lines as turnkey projects or pellets lines for producing raw materials to provide to snack industries. 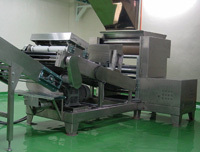 The pellets production lines are applicable for different types of flour such as potato, wheat, corn, and rice.